NASCAR Bound? Crook Uses Golf Cart as Getaway Car! Here at Dumbass News we pride ourselves in the fact that we find the cream of the crop of dumbassery. Well, that and the fact that we haven't been caught plagiarising other peoples' work - yet. But that's a story for another day. 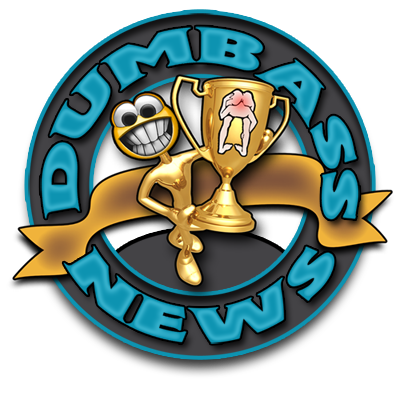 We at Dumbass News also bring to you the World's Greatest Dumbasses on riding lawnmowers. And after much research, we have expanded our Dumbasses on Lawn Care Machines to include Dumbasses on Golf Carts! Our next entry in this category, hopefully, will be Dumbasses on Hover Rounds.